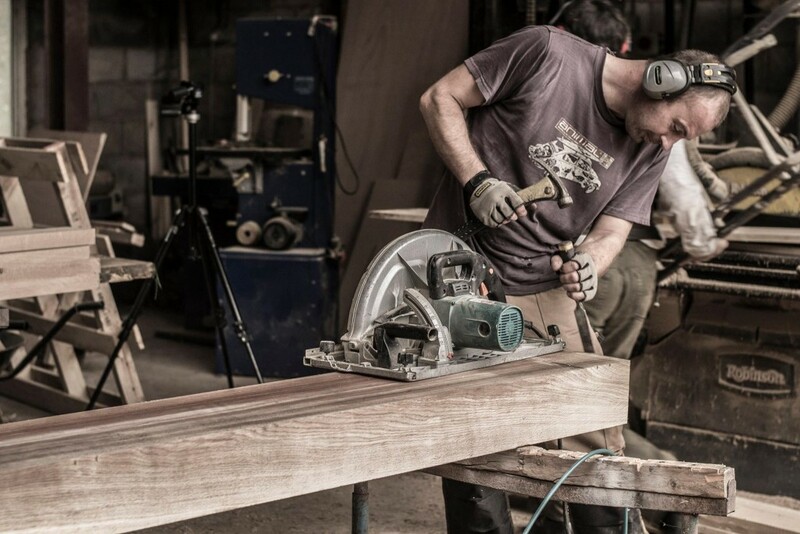 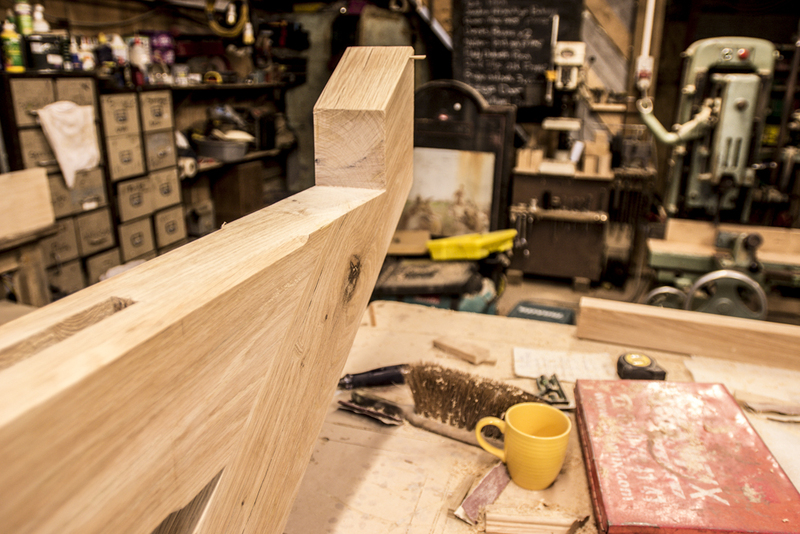 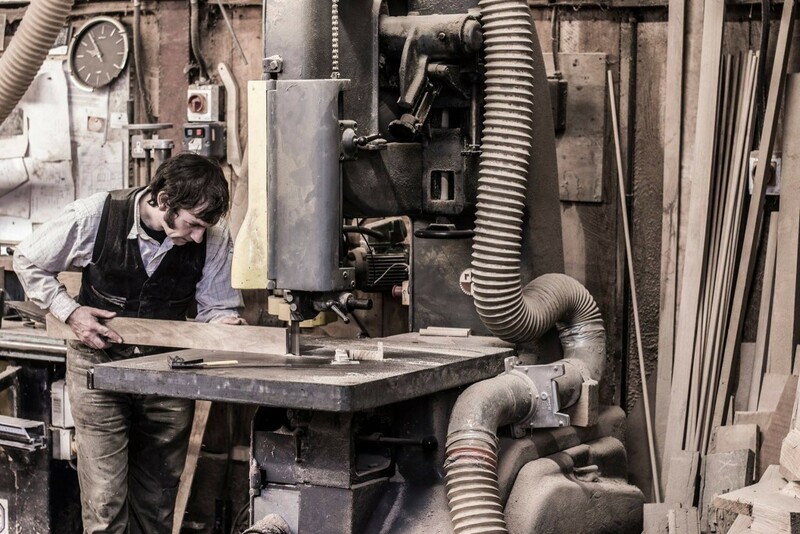 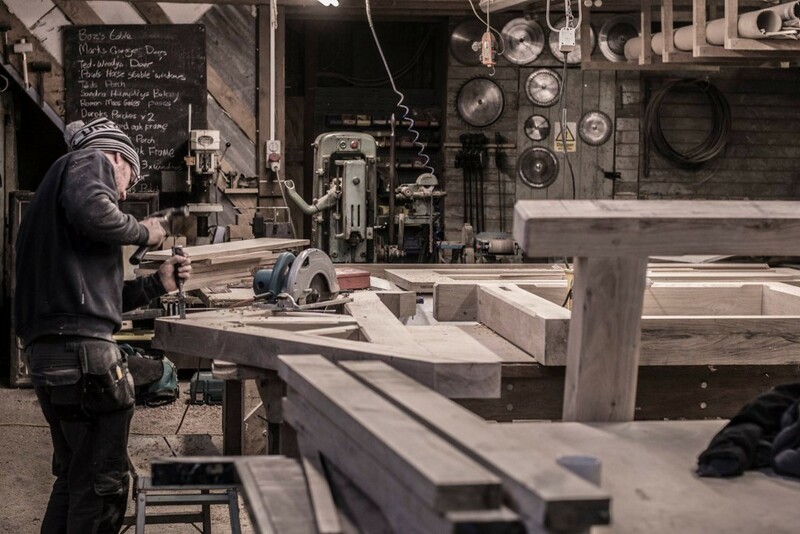 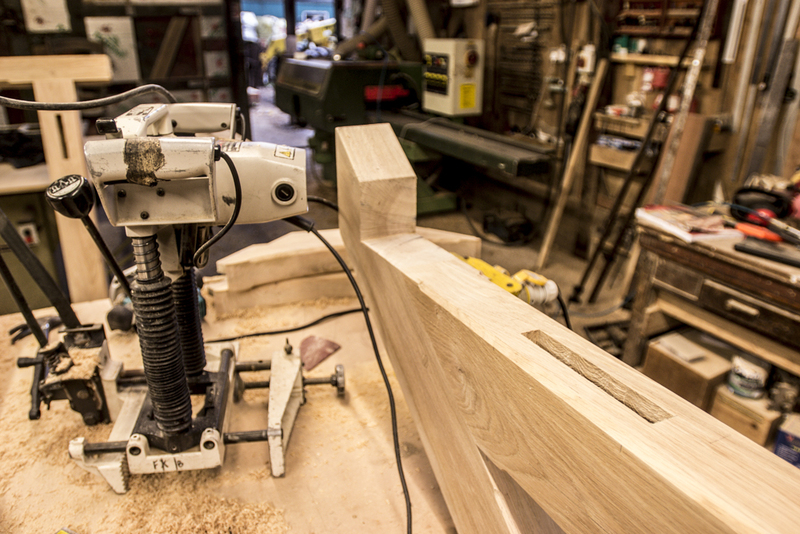 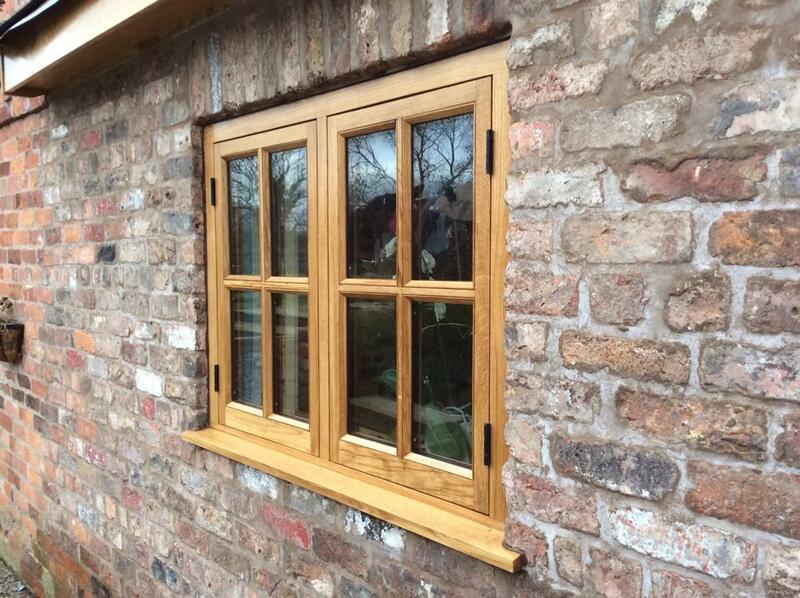 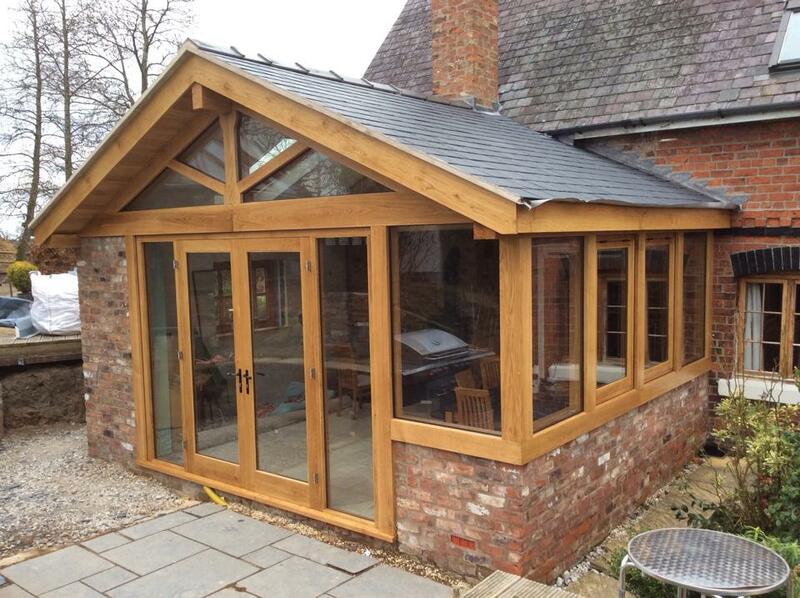 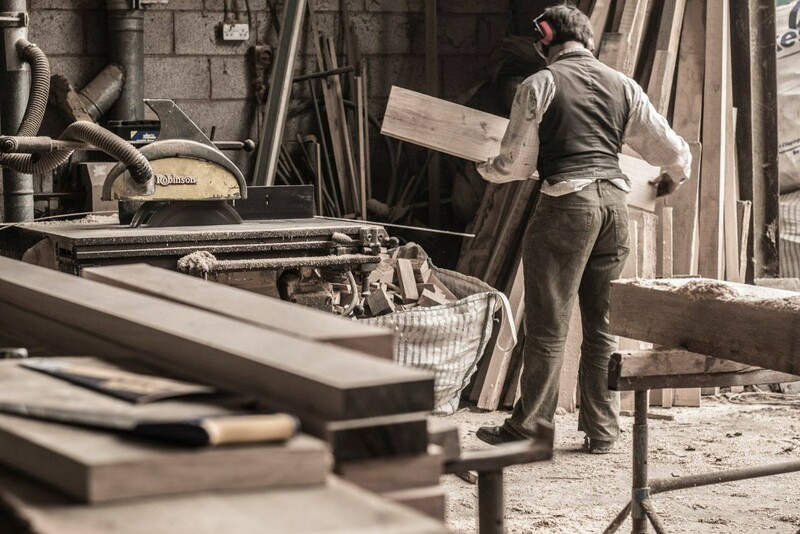 When you need bespoke oak timber for your home or commercial project, you need a timber merchant and joinery manufacturer that you can depend on. 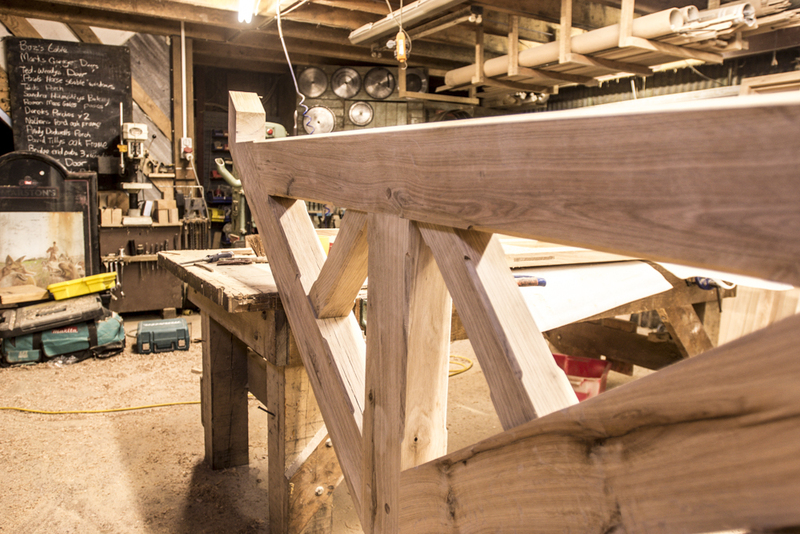 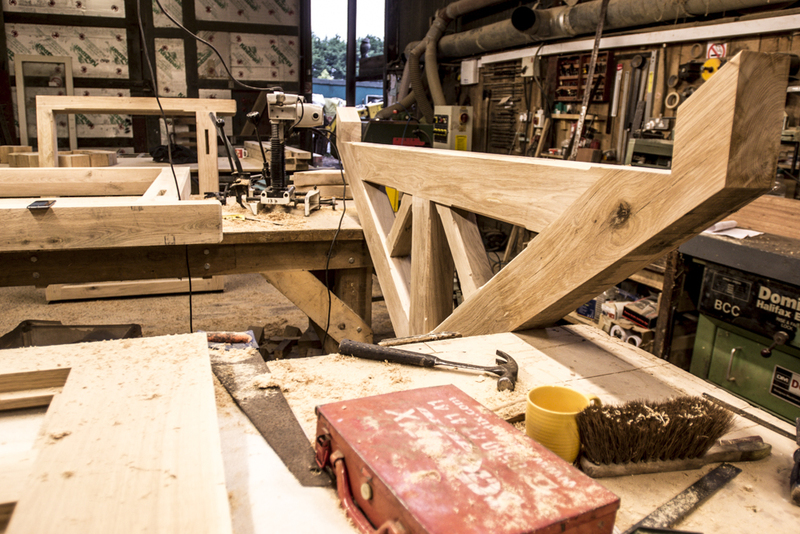 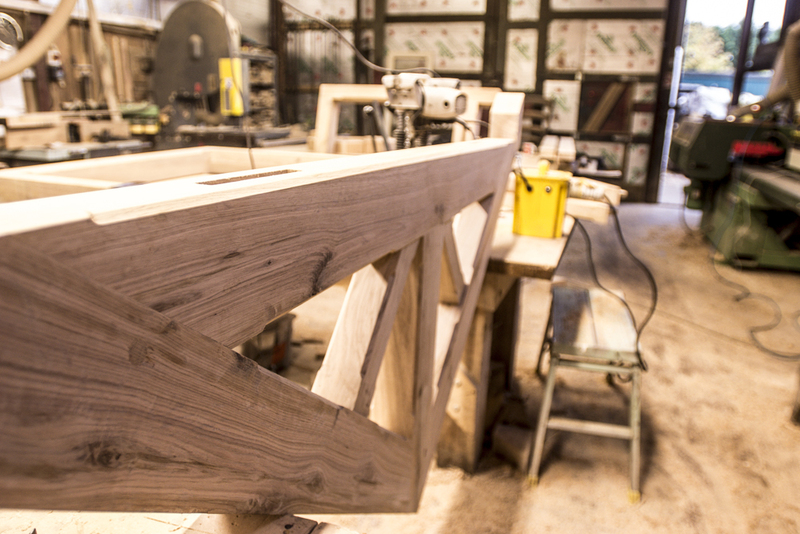 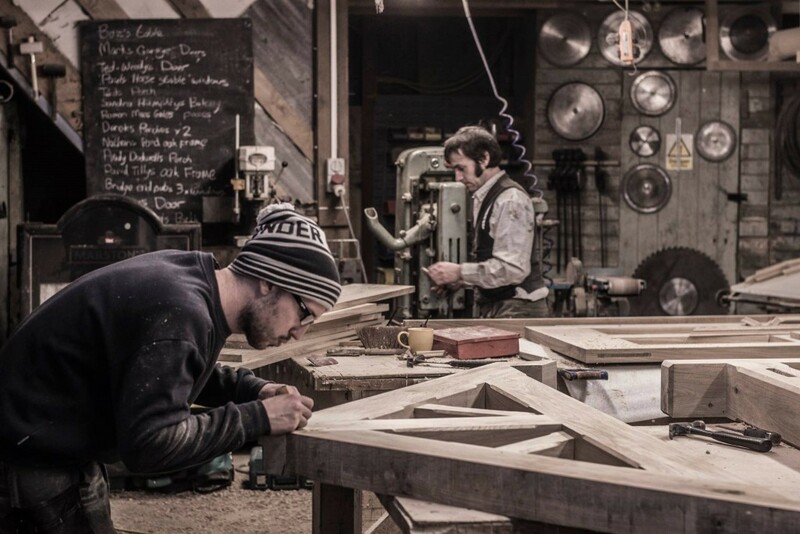 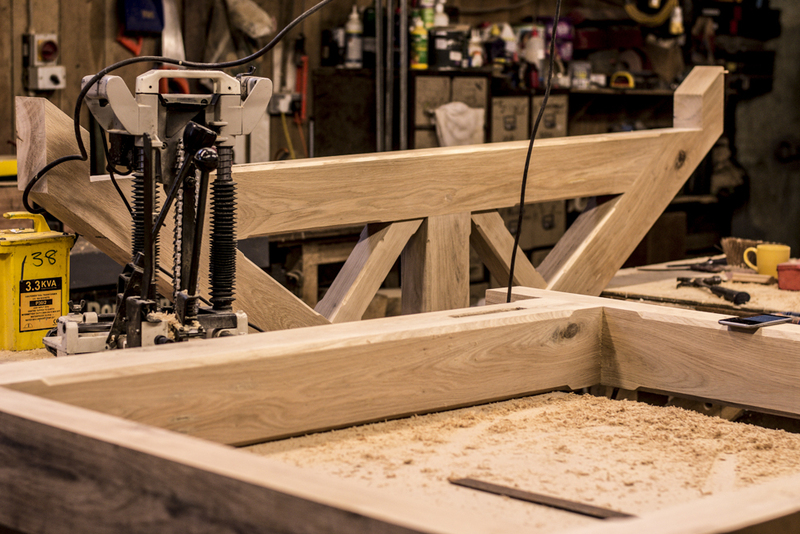 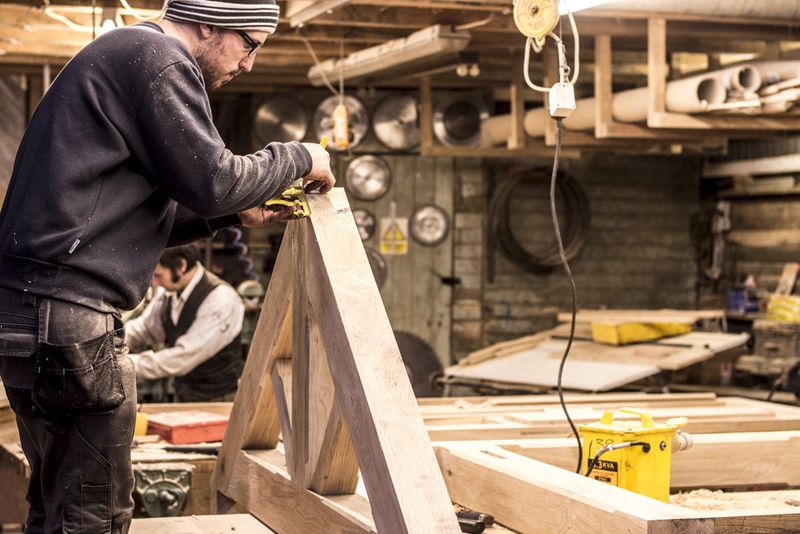 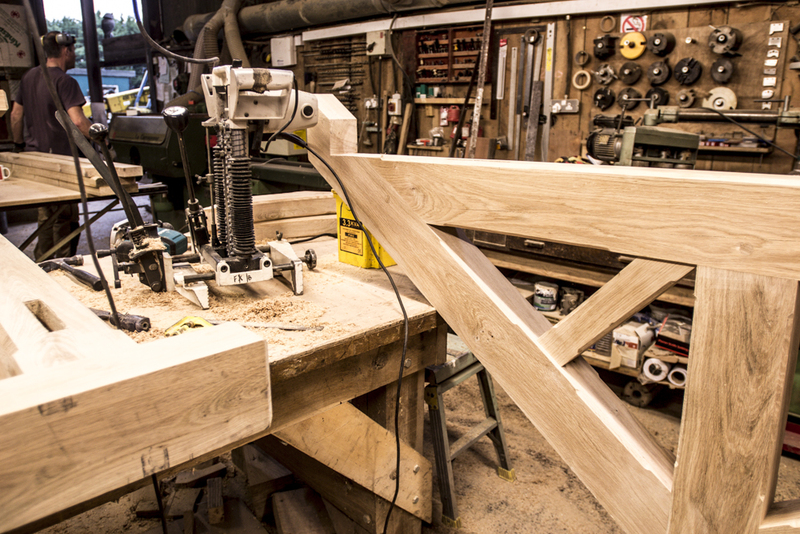 We provide a wide range of bespoke wooden products, from roof trusses and oak beams to joists, staircases and dining room tables. 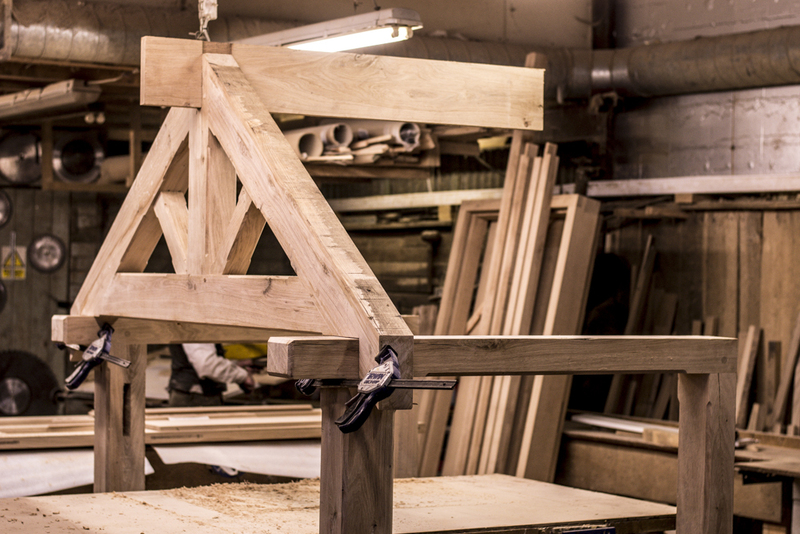 All of our products are made-to-measure and the highest possible level of workmanship goes into creating a superb wood item. 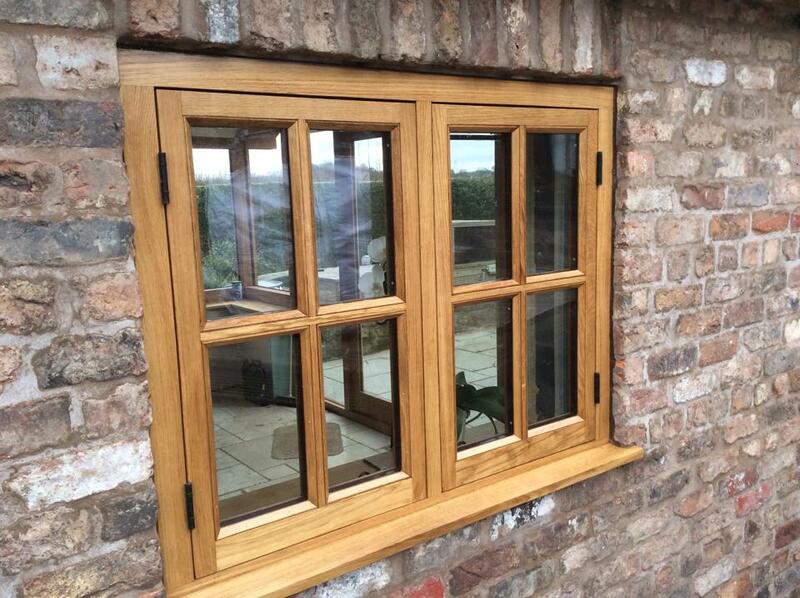 Just view our product galleries to see exactly what we mean. 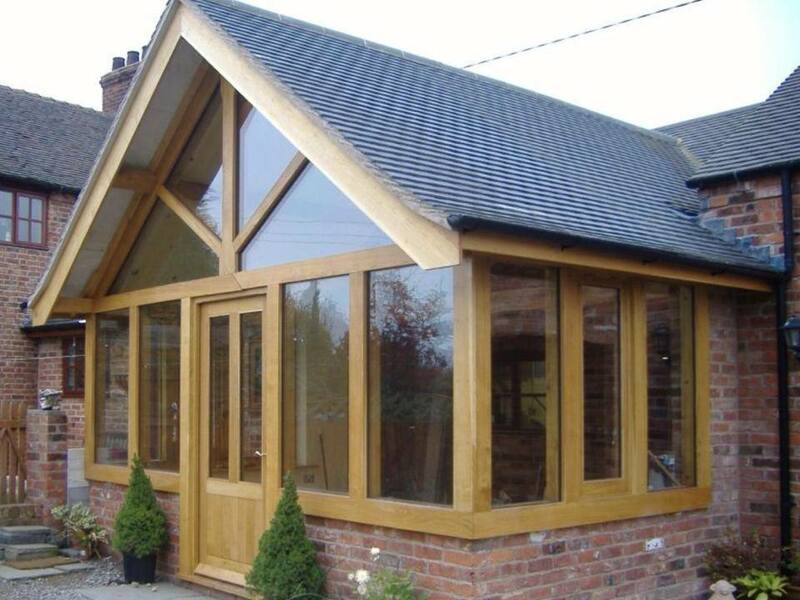 Based approximately 10 kilometres from the centre of Wrexham, we’ve been established for over 35 years. 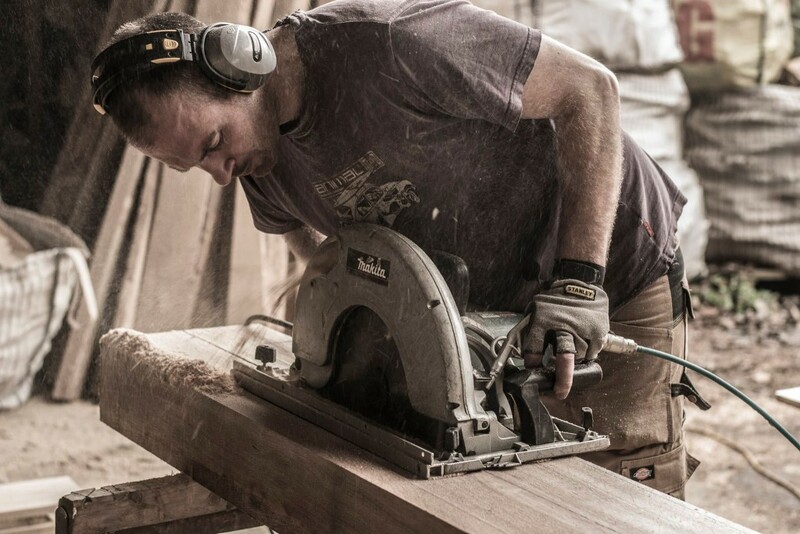 What’s more, all of our staff are fully trained and experts at what they do. 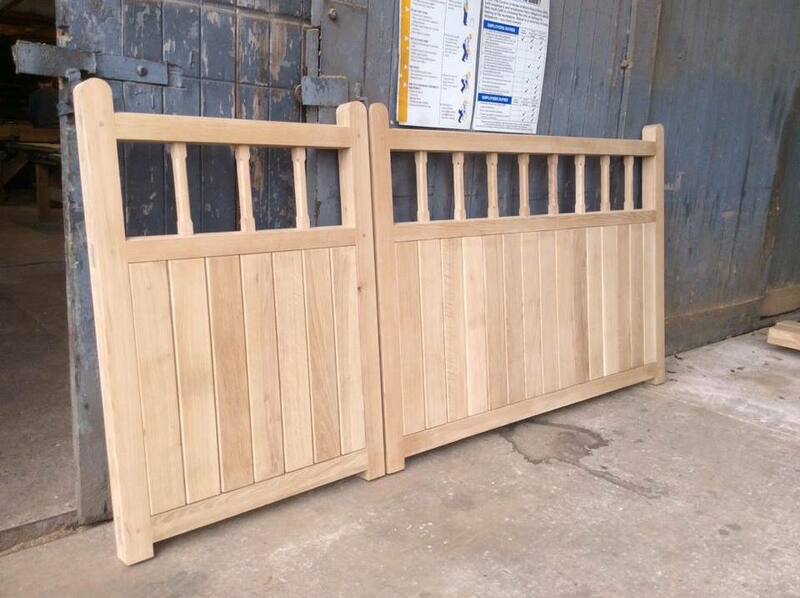 Our custom made gates are extremely popular. 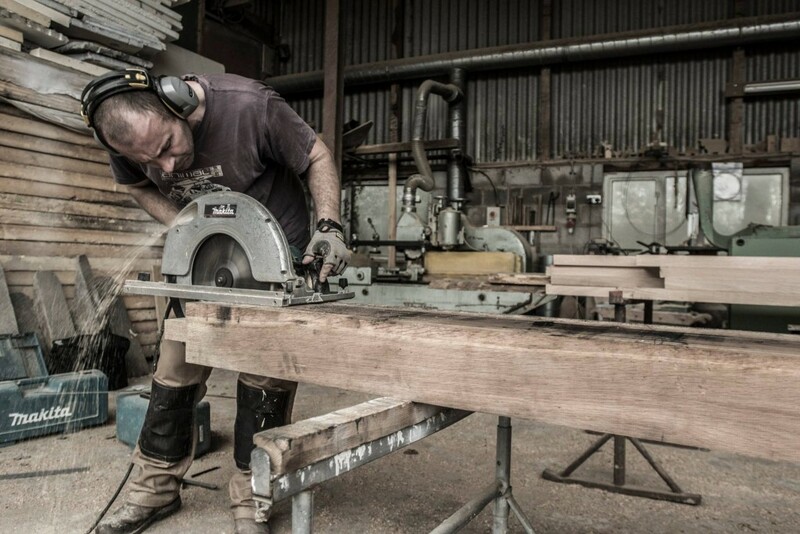 We source the timber, design and build the gates to order. 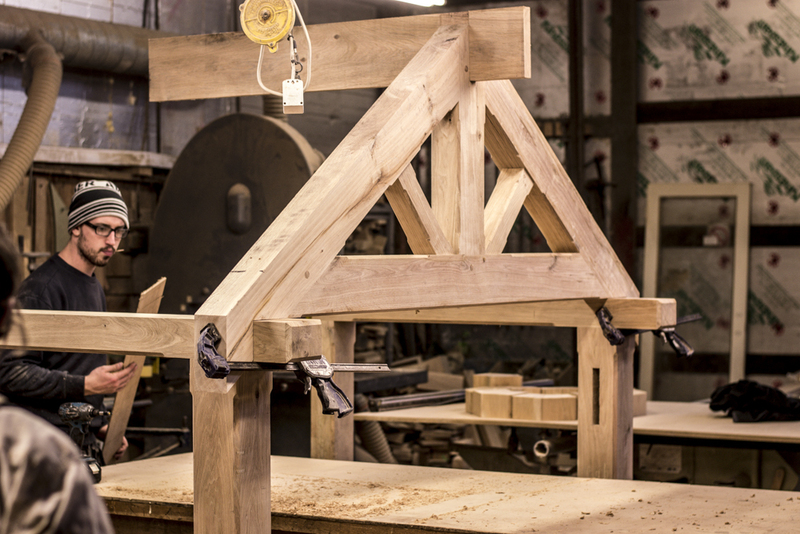 Typical turnaround is 4 weeks from order. 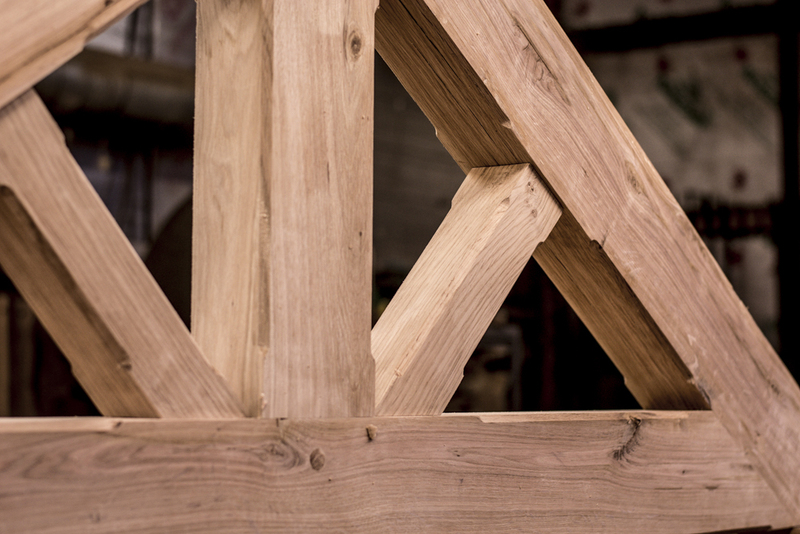 Nothing beats a solid oak door. 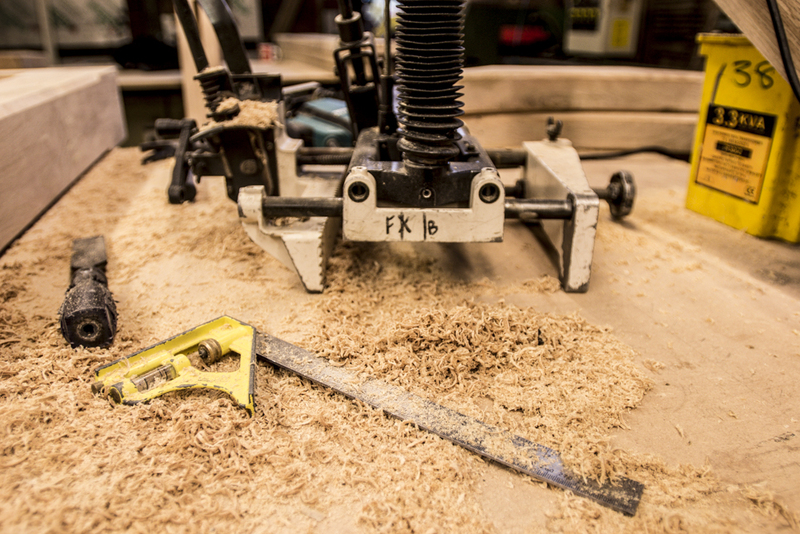 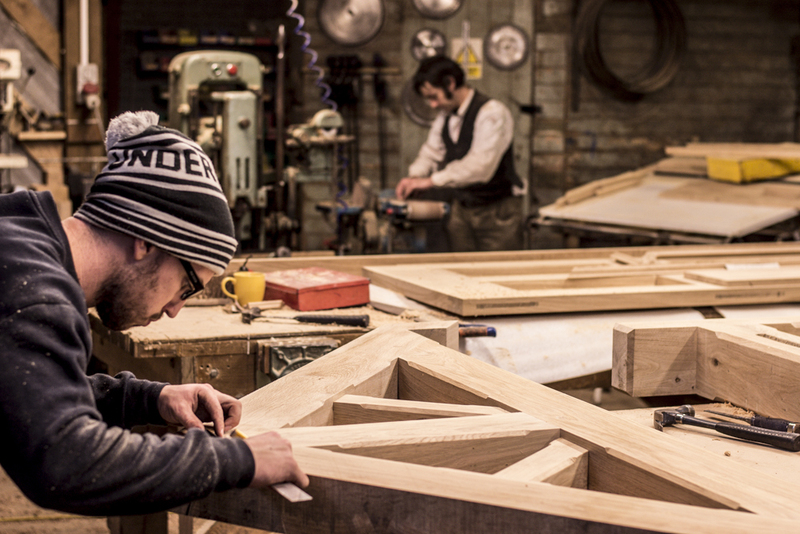 We make all of our doors to measure. 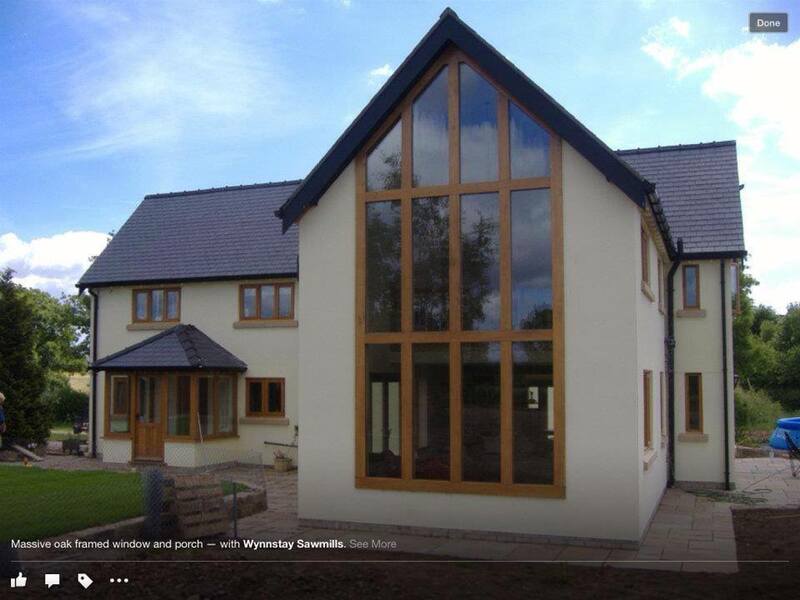 Visit our Facebook page to see lots of recent door build projects. 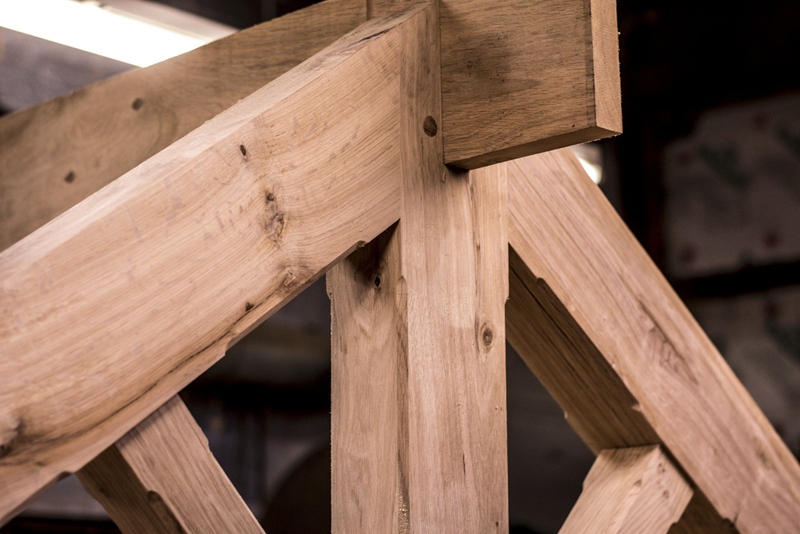 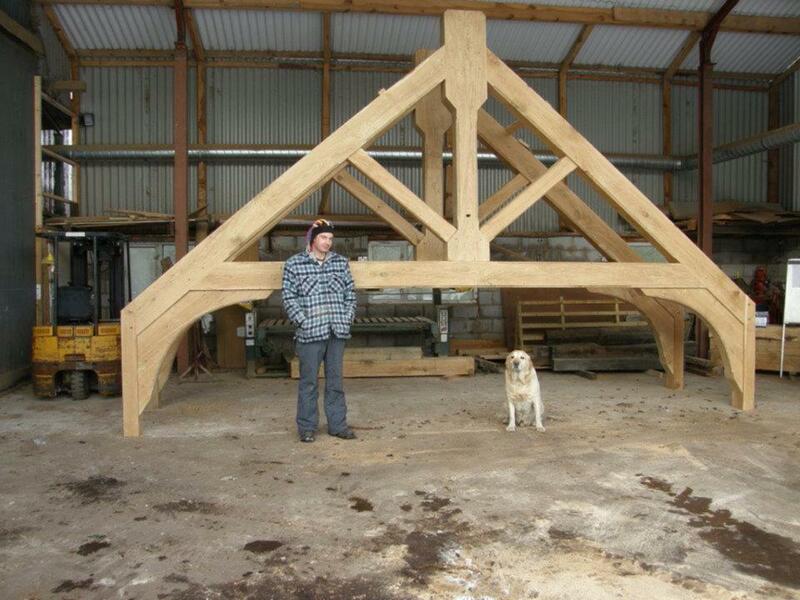 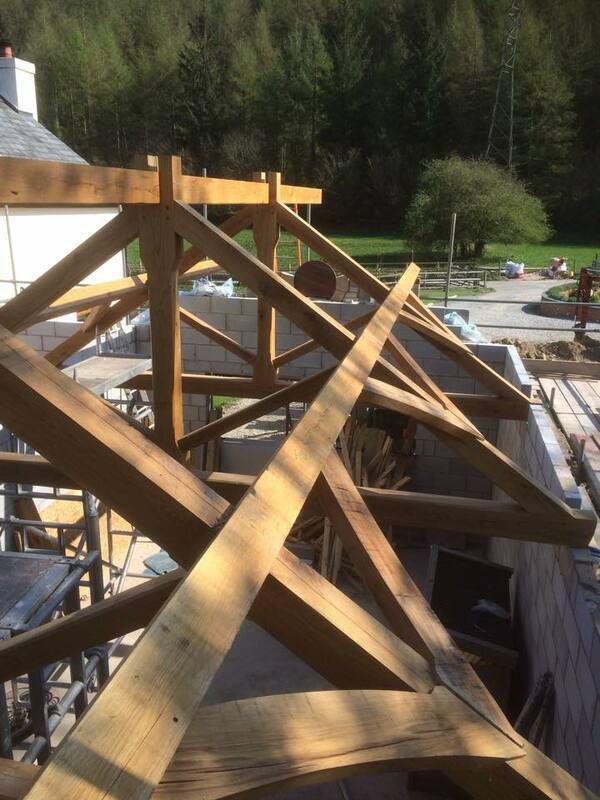 Timber framing is one of our specialities. 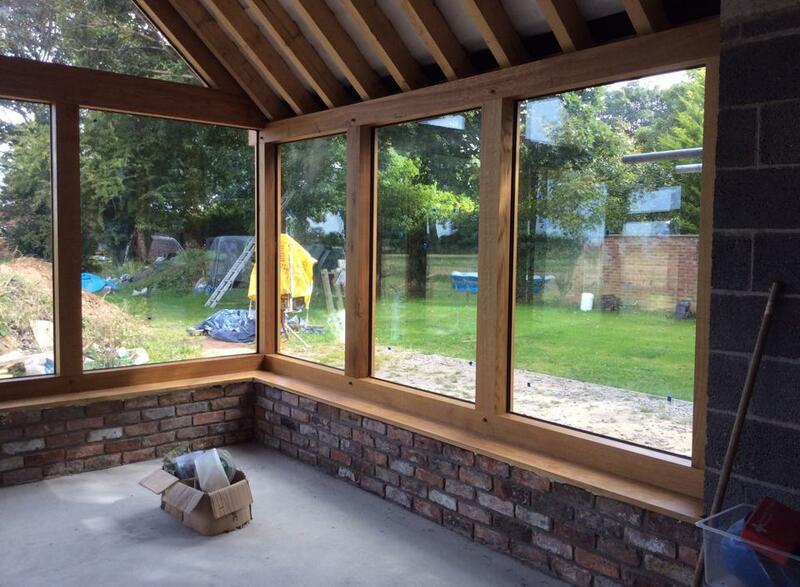 Check out our portfolio to see projects that we have delivered to our customers. 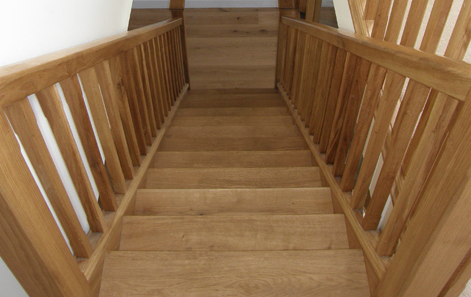 We have designed and built lots of bespoke stair cases and balconies. 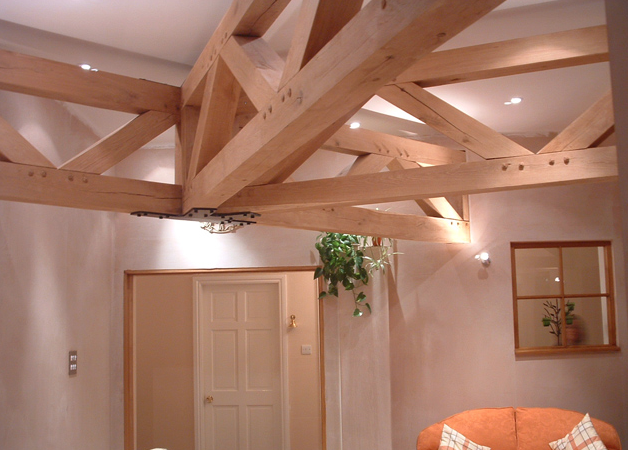 Please take a look at our galleries for inspiration. 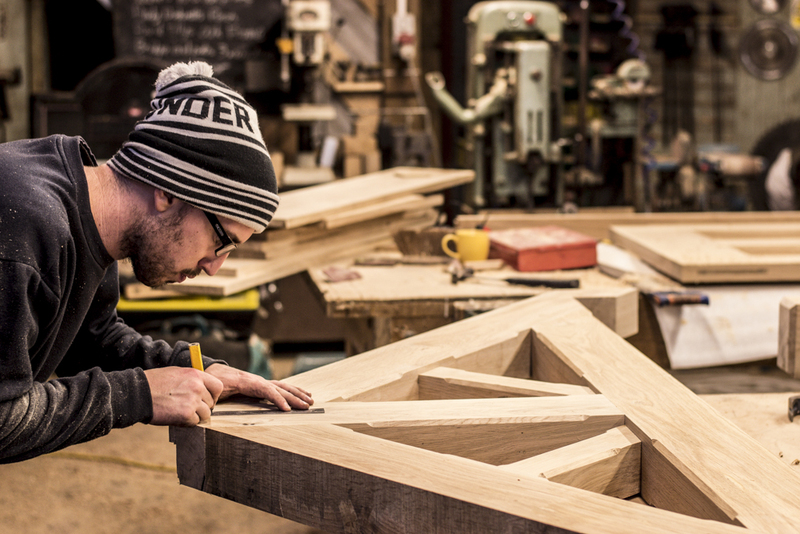 Well, here it is, our new website featuring a range of our latest work. 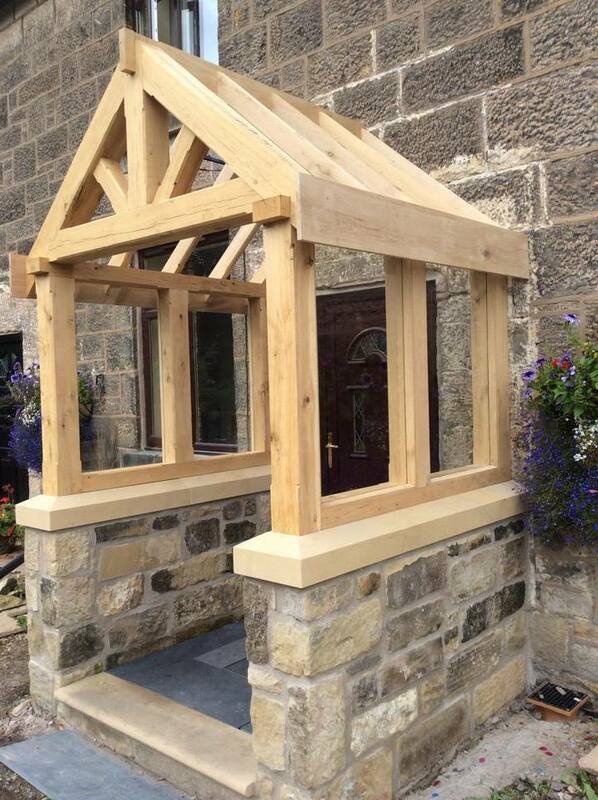 Please take a look around and send us any feedback that you may have. 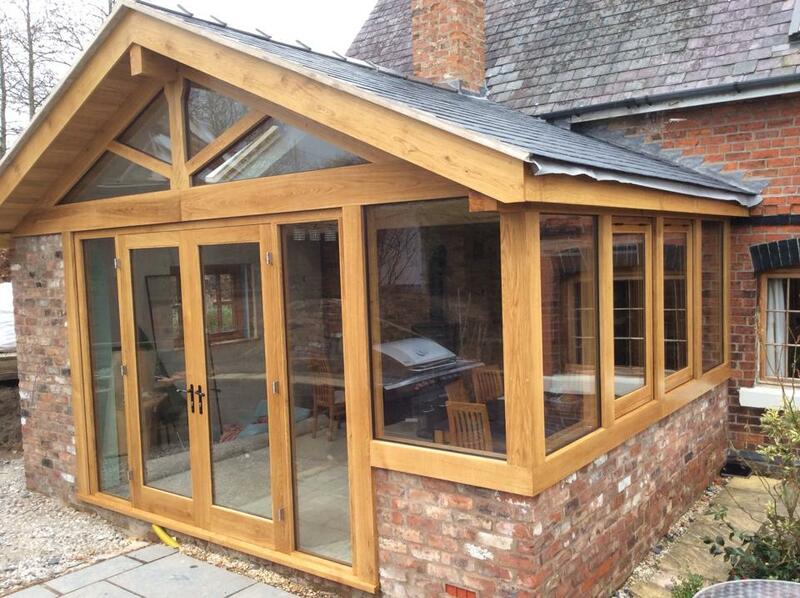 We are very active on Facebook so please like our page and keep up to date with all of our latest work. 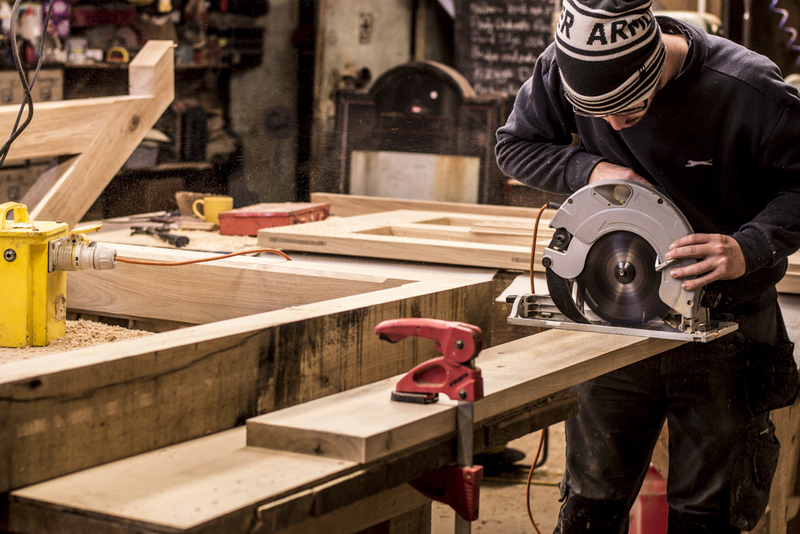 A complete joinery service from start to finish.